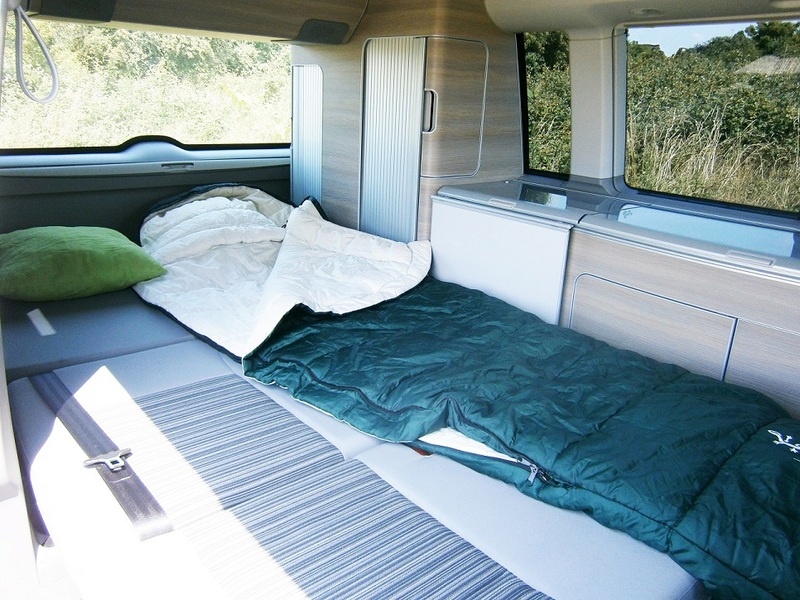 Our Volkswagen California Comfort line is a fitted Campervan (a compact motorhome). 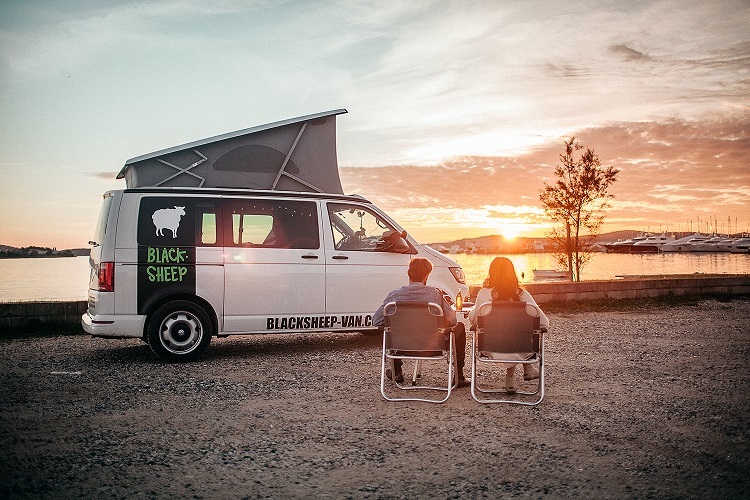 It offers 2 double bed (4 peoples). 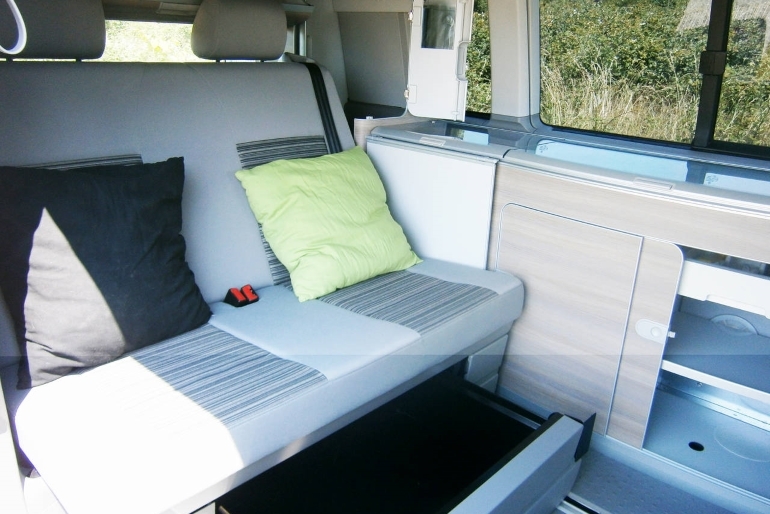 Our "California Confort" (T5) are fitted like motorhome (except toilets). 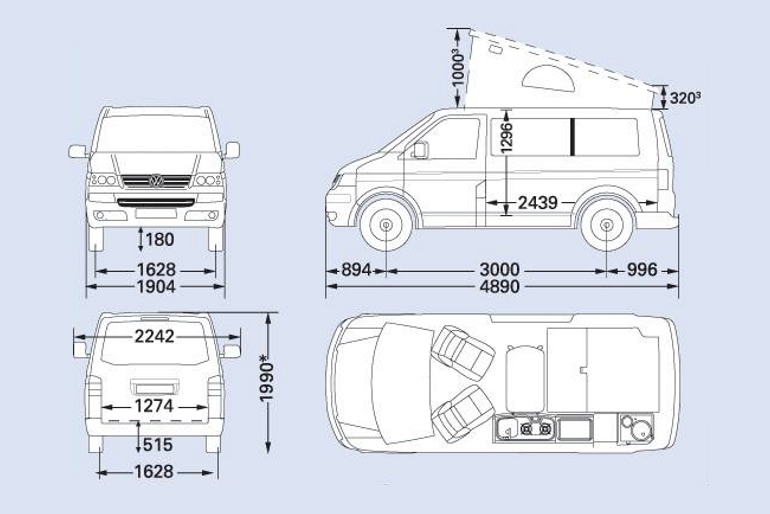 The van fitting was designed and made in the Volkswagen shops. It allows 4 peoples to run, to eat and to sleep. The kitchen is integrated. 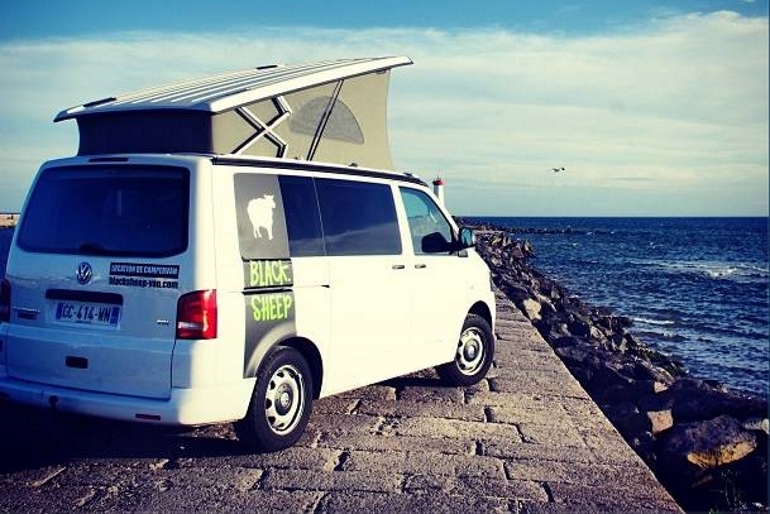 The van is also equipped with a stationary heating and the pop-up roof opens electrically. Baby capsule 0-6 months/baby seats 6 - 36 months/ baby boosters 36 months +: 2/2/2. It's recommended to place the child seats in the main cab. 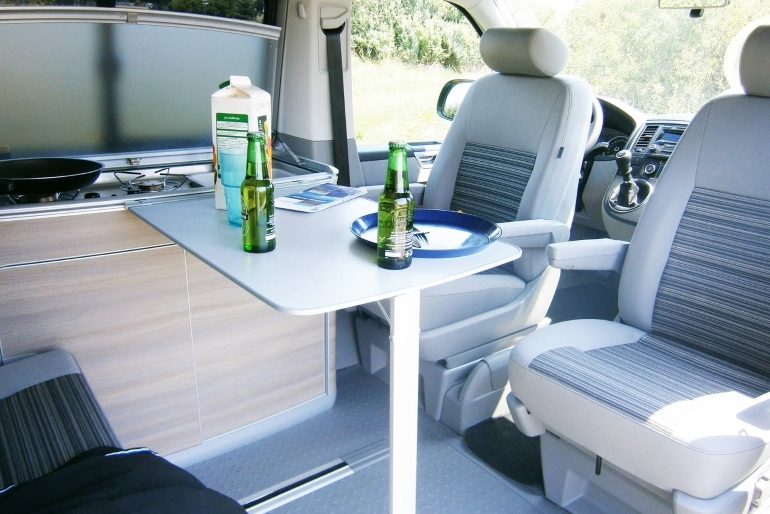 Vehicle make and Model(s): Volkswagen Campervan "California Confort"